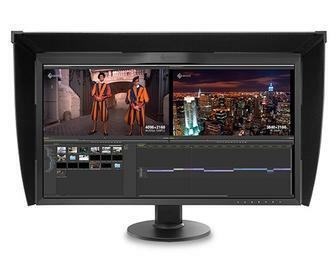 Eizo's ColorEdge CG318K-4K is a true 4K monitor – twice over. And it's the best monitor for designers, artists (whether digital, CG or VFX) or video editors we've ever reviewed. 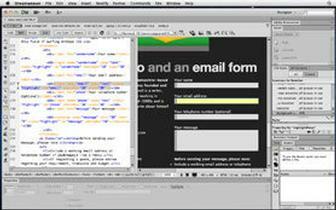 Discover how Dreamweaver CS6 can help you design responsive sites that work across desktop, tablet and mobile. 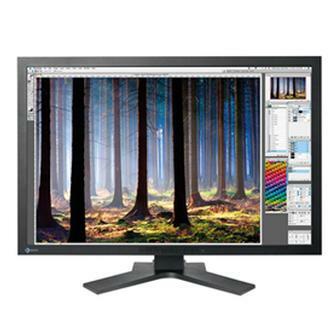 Eizo’s ColorEdge CG303W is, quite possibly, the best monitor an artist or designer could hope for. It combines a superb panel and incredibly accurate colour output. The Spyder3 Studio SR opens up colour management to illustrators, photographers and designers with high-end colour needs but shoestring budgets. 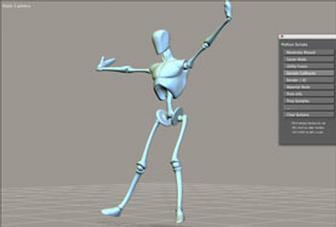 Poser 8 offers a quick way to create and digitally shape humans, animals and entire scenes in 3D for use in creative applications such as Photoshop. The ColorMunki offers easy-to-use colour management tools for a wide range of creative users through its three versions: Create, Design and Photo. With support for Red and other formats at up to 4K and new ProRes flavors, improved workflows, the new Color 1.5 is indeed a bird of a different colour. 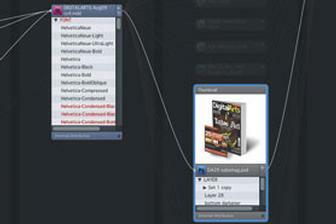 When was the last time you bought a piece of software that changed the way you work? GridIron Flow is a rare example of a groundbreaking technology that fulfils a genuine need within the creative community. 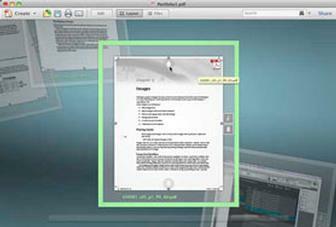 Final Draft 8 is a solid sequel to what has become the industry-standard screenwriting tool, offering an updated interface, feature enhancements, and a new file format. 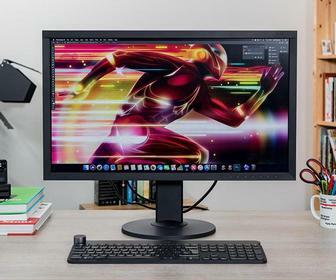 To create the FlexScan S2242W monitor, Eizo has essentially shoehorned a 24-inch monitor’s specifications into a 22-inch shell and offered for a budget price. NEC’s LCD2690WUXi2 is it’s designed to offer high-quality output for print designers who don’t have the need or budget for a £1,000-plus display.